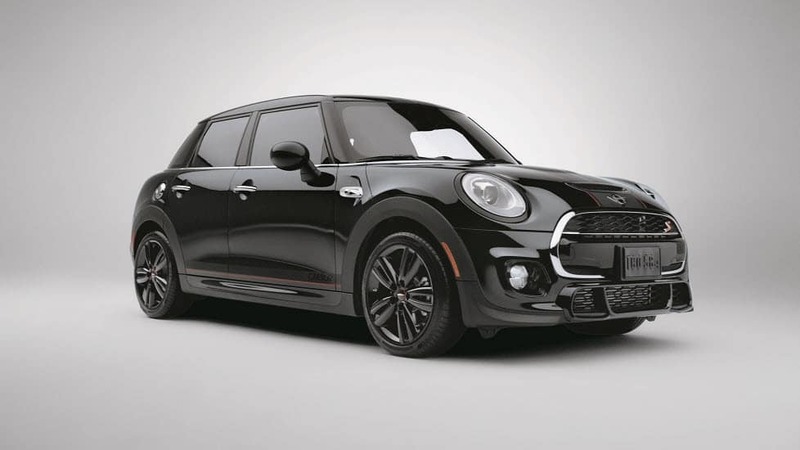 The winding roads of Annapolis, Highland Beach, and Hillsmere Shores don’t need to be avoided, as the 2019 MINI Cooper S Hardtop 4 Door can handle it. Plus, the vehicle has many features that can help make your drives more enjoyable. We’ll tell you all about them in this detailed review. 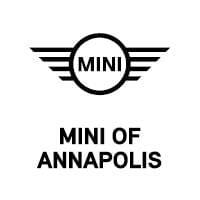 Discover what this subcompact car has to offer and contact MINI of Annapolis if you have any questions. As part of the MINI lineup, the Cooper S Hardtop 4 Door has a distinct appearance that’s hard to ignore. Body color options, such as Electric Blue and Chili Red, will have people turning their heads. In the back, you have LED taillights with an iconic Union Jack design that give a nod to the British heritage. Plus, available LED door projectors will show off the MINI logo, making getting in and out of the vehicle a cool experience. Inside, you’ll find an interior that can be customized to fit your personality, especially with trims like Fiber Alloy or Piano Black Illuminated. You’ll also find premium upholstery in options like Chesterfield or Carbon Black leather, which will give you top-notch comfort and style. The MINI Cooper S Hardtop 4 Door has a dazzling array of technology features to help keep you happy. For example, available heated front seats can keep you cozy on even the coldest nights. Apple CarPlay™ is available, allowing you to stay connected to your phone while driving. Simply plug it into the car’s USB port, and you can listen to audio books, make phone calls, and more while still keeping your focus on the road ahead. A navigation system is available, as well. The touchscreen makes it easy to enter in your destination, and real-time traffic updates will help you get from Point A to Point B in no time at all. 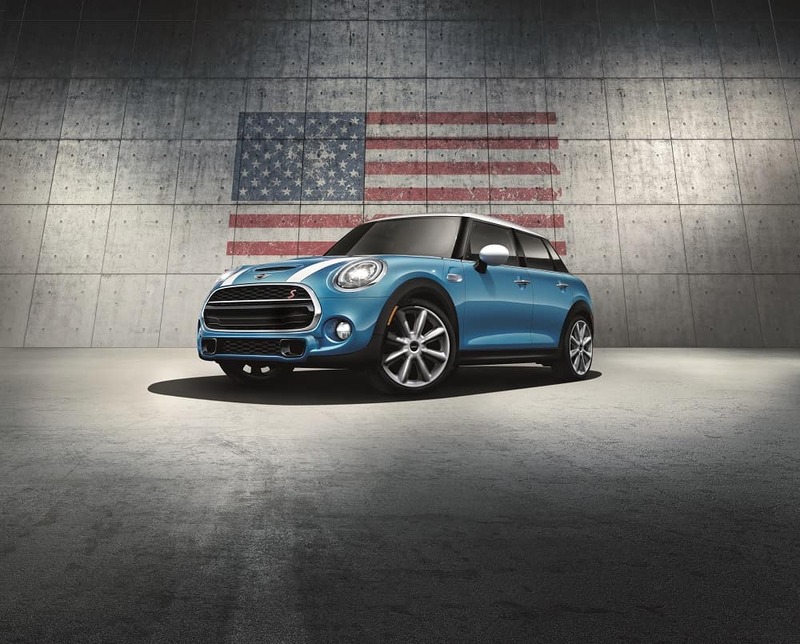 Something else that you may appreciate in the Cooper S Hardtop 4 Door is the spirited performance. With a peppy engine and agile handling, you’ll be able to take on any road with ease. It comes with a 2.0L TwinPower Turbo 4-cylinder engine that delivers 189 horsepower and 207 lb-ft of torque. Not only do you have the power you need for any driving situation, but the fuel economy is good, too. With an EPA-estimated 28 combined MPG, you can spend hours on the road before needing to stop and refuel. Furthermore, you can tailor the vehicle’s performance to get it exactly the way you want. Through the Sport, Green, and Mid driving modes, you can focus on power or efficiency, or get an optimum mix of both. As you can see the, the MINI Cooper S Hardtop 4 Door has a lot going for it. It has a chic and head-turning design, athletic performance, and long list of features. To get an up-close look at this automobile, simply schedule a test drive at MINI of Annapolis. Before you know it, you’ll be cruising around Annapolis, Highland Beach, and Hillsmere Shores in a brand-new subcompact vehicle.